Former Newcastle United coach Peter Beardsley has been charged by the FA with using racist and abusive language towards Newcastle U23 players during his time as coach. According to BBC Sport, the former 58-time England international was charged with three counts of using racist language towards players. Beardsley only left the Magpies this month after a 14-month investigation by the club, the fact that it has taken this long for the reasoning behind Beardsley’s exit to be revealed is quite concerning. 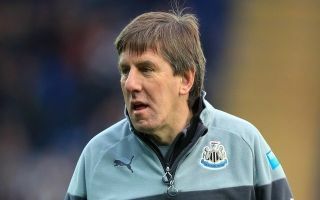 It’s understood that Beardsley faced multiple complaints, one of which was bullying – the 58-year-old was accused of bullying by former Newcastle youth player Yasin Ben El-Mhanni. According to The Sun, the Moroccan winger’s claims were supported by written statements from a number of his teammates. 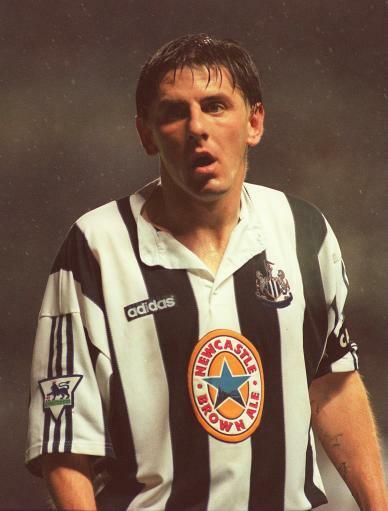 Beardsley is seen as one of the best players ever to play for Newcastle. Beardsley made 326 appearances for the Magpies. The Sun also revealed that the coach was also accused of racist abuse by other Newcastle youth players, including Togolese defender Yannick Aziakonou. The report highlights that one of the incidents was alleged to have occurred during a team trip to the Go Ape adventure course. It is alleged Beardsley used abusive and/or insulting words towards NUFC U23 players. It is further alleged these words also constituted an ‘Aggravated Breach’, as they included reference to ethnic origin and/or colour and/or race and/or nationality. Beardsley has until April 12 to respond to the charge.